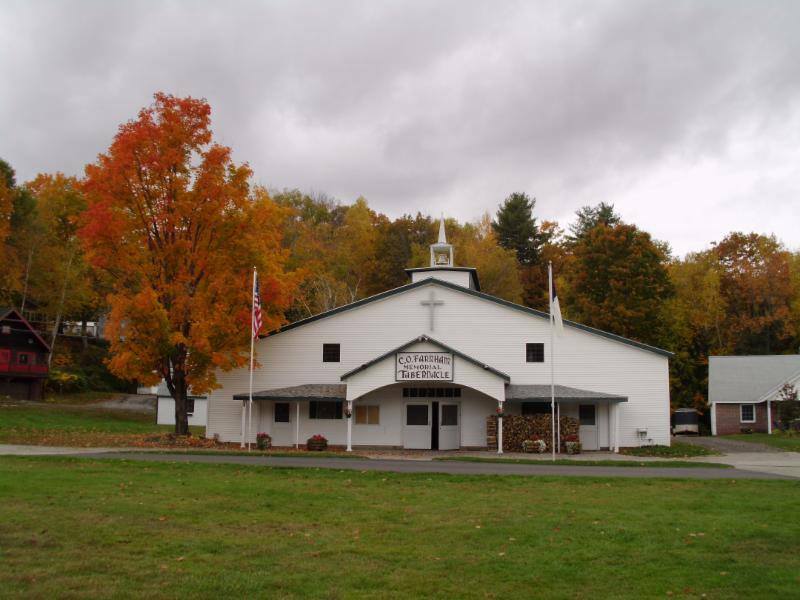 The Alton Bay Campmeeting Association is a year-round Christian Conference Center located in Alton Bay, New Hampshire. 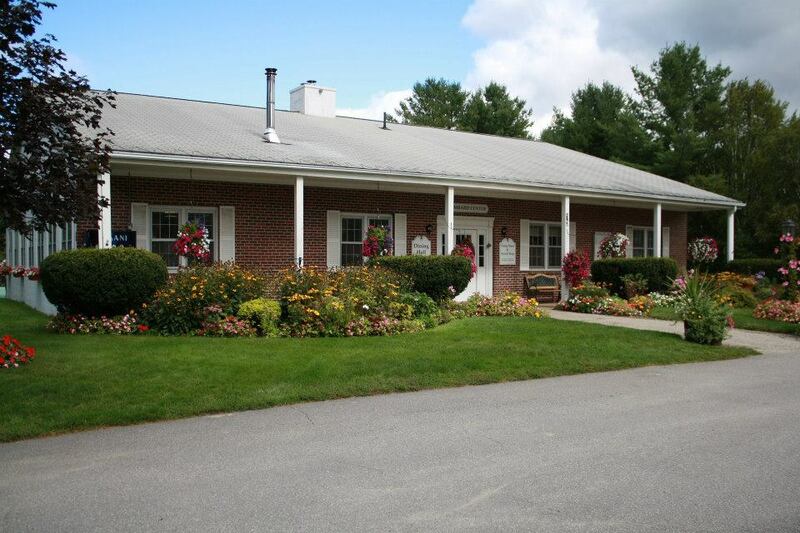 We are located on Alton Bay overlooking Lake Winnipesaukee, with a variety of facilities lodging and meeting facilities that we utilize to host overnight retreats, summer camps, community events and church group and other ministry functions. 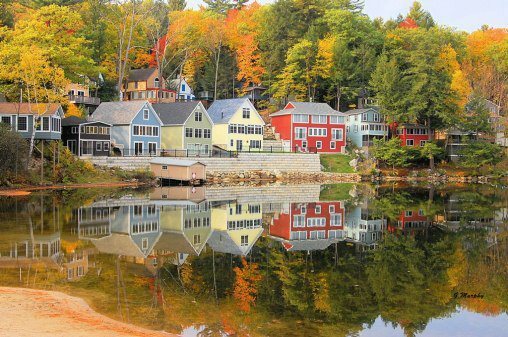 We also have over 100 private cottages, some of which are available for sale or rent.